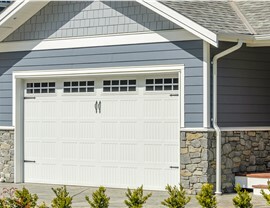 Protect your home from the unpredictable Minnesota weather all year long with durable siding. 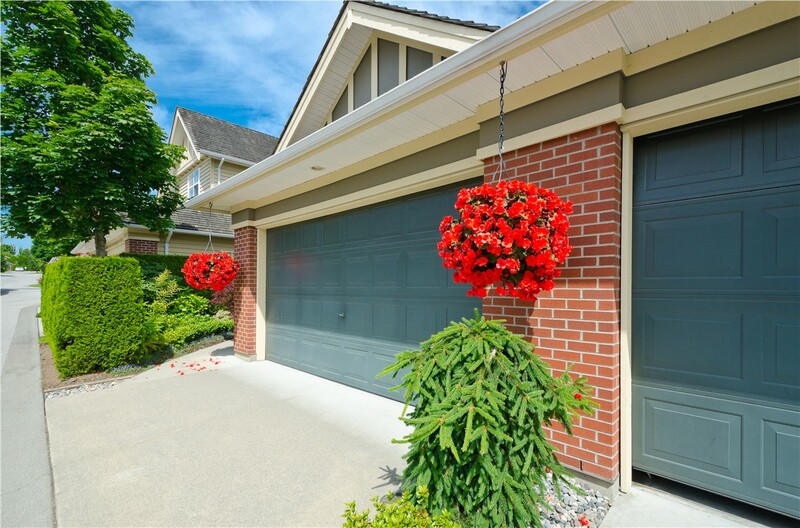 It’s extremely important to protect your home from the elements, but that’s a lot easier said than done, especially in Minnesota where the weather is harsh and unpredictable. 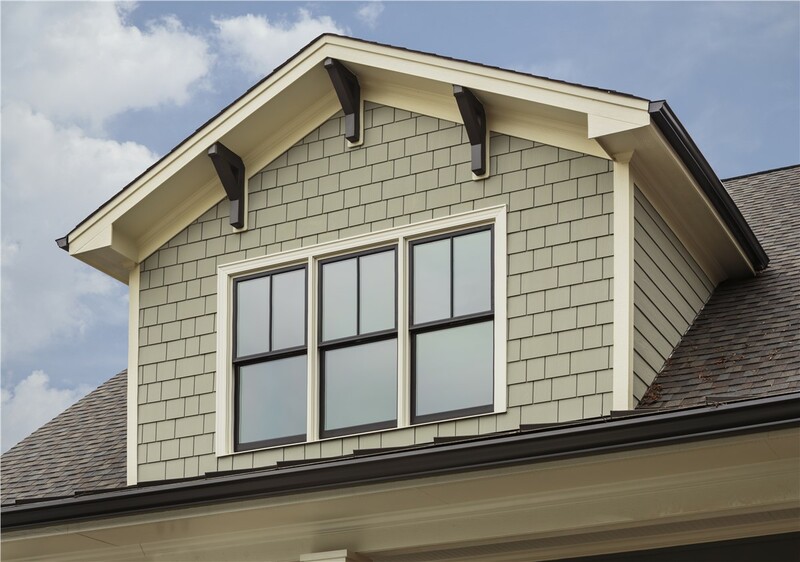 In order to make sure that your family, property, and belongings are protected from the wind, rain, and snow, you need high-quality exterior siding from New Windows for America. 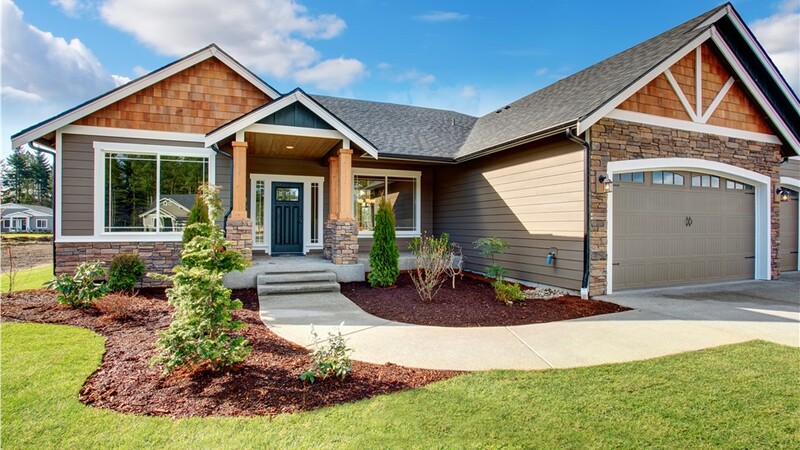 Our house siding installation is the best in the area because we have over a decade of experience installing quality siding the right way the first time. We have a wide variety of products for you to choose from that won’t crack, peel, or develop unsightly gaps. 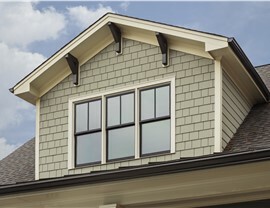 Vinyl siding comes in multiple colors and is fully insulated, reducing noise and lowering your utility bills. 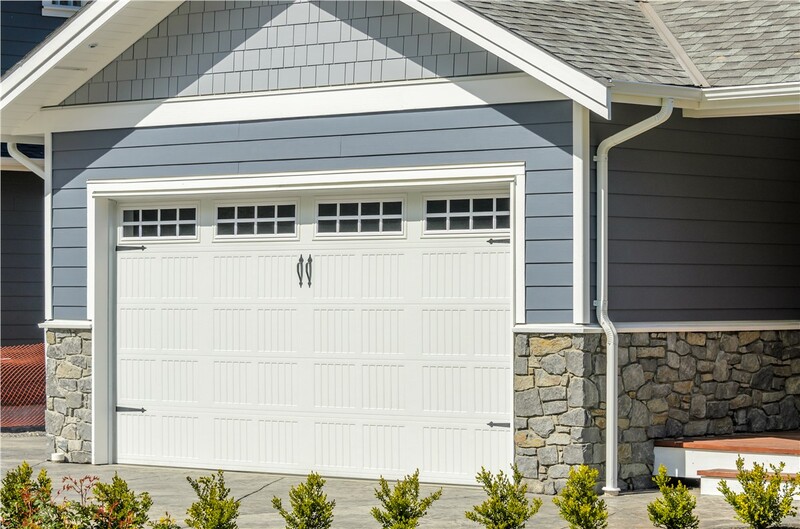 Composite siding is made out of durable materials, offering a more affordable alternative to traditional wood siding; plus, it is resistant to termites, water, and fire damage. You may not feel like your home is ready for replacement siding, but by choosing a new product, you could save big on your utility bills. 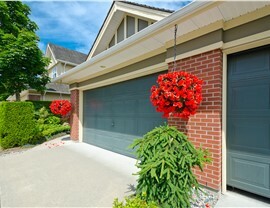 All of the products we offer at New Windows for America come with some sort of energy-efficiency benefit. The installation process includes quality insulation and techniques that will greatly reduce drafts, ultimately helping you save money on heating and cooling costs. 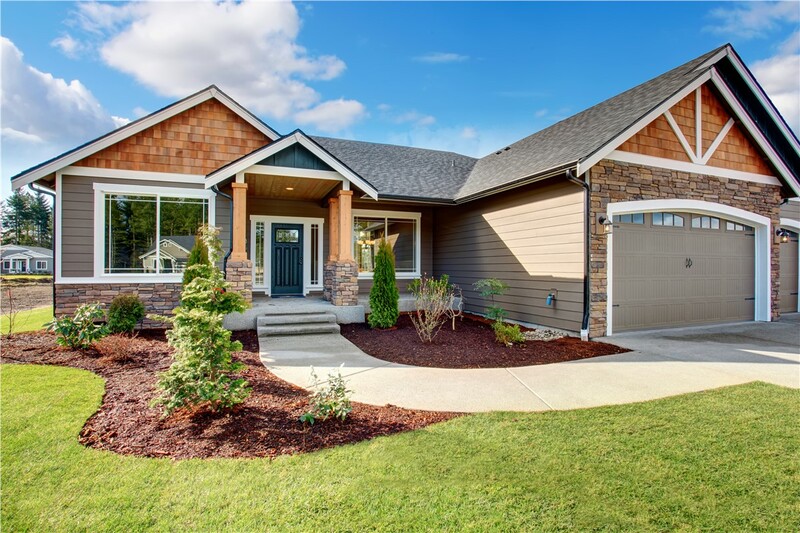 Let us show you exactly how our exterior siding can greatly enhance your home. Give us a call today or fill out our quick online form to schedule your free, in-home consultation!